AT&T announced on Friday that it has launched its 5G Evolution technology in 117 new markets. Despite its name, 5G Evolution isn’t technically true 5G service. But as AT&T points out, the technology is basically laying out the foundation for actual 5G networks — which the telecom firm hopes to launch in 12 cities by the end of the year. 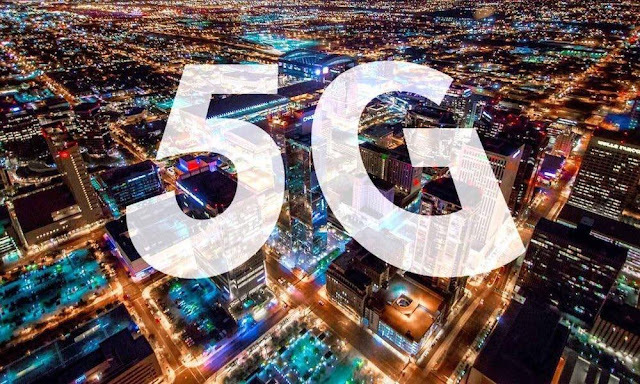 “These technologies serve as the runway to 5G by boosting the existing LTE network and priming it for the future of connectivity,” AT&T CTO Andre Fuetsch wrote in a blog post. Basically, the 5G Evolution leverages AT&T’s upgraded infrastructure to bring faster speeds to other markets. That infrastructure will also be ready to support real 5G when the new standard is ready to be deployed. And even though it’s not true 5G, AT&T’s 5G Evolution is still an upgrade over existing network technology. The pseudo-5G technology can support speeds up to two times faster than standard LTE — with theoretical peak speeds clocking in at 400 megabits per second, the company wrote. Currently, AT&T has launched the technology in a total of 141 markets — it’s currently available in major metropolitan areas like Atlanta, Chicago, Memphis, Nashville and San Diego. It plans to bump that up to over 500 markets by this year, including in Baltimore, Seattle, Las Vegas, New York City, Detroit, and Washington D.C. The telecom giant also announced new markets for LTE-LAA, a faster type of LTE service that takes advantage of unlicensed spectrum. LTE-LAA, which supports theoretical peak speeds up to 1 gigabit per second, is now available in Boston, Sacramento and McAllen, Texas. Those three new markets will be part of 24 total that AT&T plans to roll out LTE-LAA in by the end of 2018. True 5G networks are largely expected to revolutionize the way we compute, paving the way for advanced technologies like improved driverless car systems and artificial intelligence. Other telecom firms have announced their own plans to roll out 5G networks within the next couple of years. You can view the complete list of markets that 5G Evolution is available in below.